🔵Download and evaluate over 75 great PC games. 🔵Go play in the blockbuster series Battlefield 1, FIFA 17, Dragon Age, The Sims and many friends. All games. "Evaluate indie games, including hits Aragami, The Banner Saga and Mini Metro. 🔵 Over time, more games will be added. 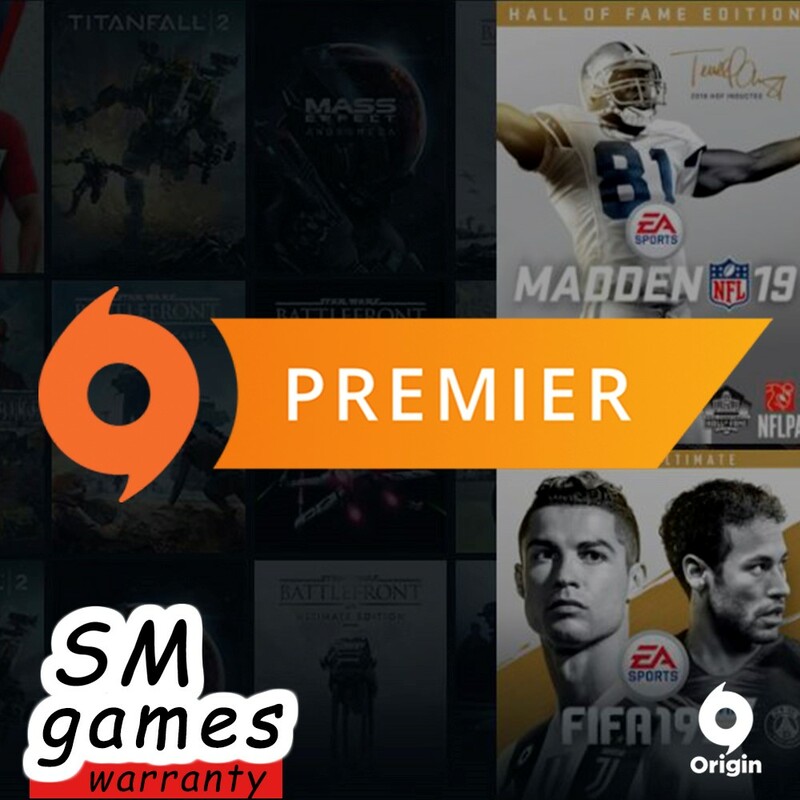 ORIGIN ACCESS PREMIER - Play the full versions of the games before their official release. Evaluate the new EA as one of the first, get access to a huge collection of games and play them at any time. Access to the mail and the answer to a security question are not provided. What is "WARRANTY"? - If you have problems accessing your account, you will receive a replacement. The warranty is valid for 1 months from the date of purchase!